Giuliani: Is there a method to this madness? 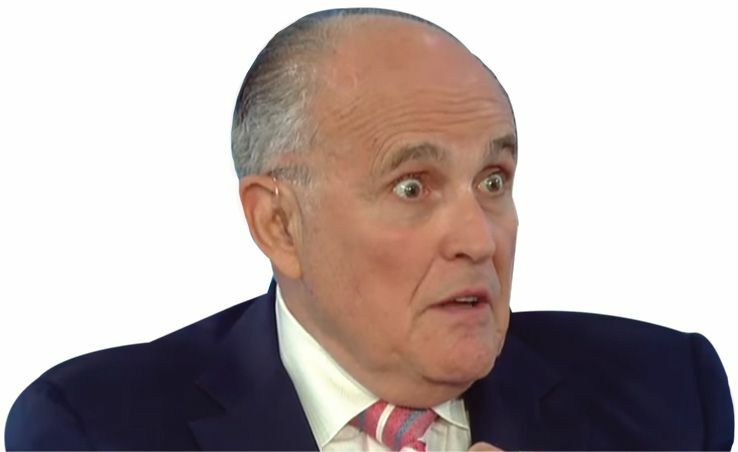 In Giuliani’s defense, said Rich Lowry in NationalReview.com, the “problem here isn’t the counselor, but the client.” Critics have mentioned Giuliani’s age (74), and speculated about cognitive decline, but what lawyer could explain away Trump’s ever-changing statements about his actions? The president sure does change his mind a lot, said Jonathan Lemire in the Associated Press, and he may already be changing his mind about Giuliani. Insiders say Trump was initially pleased by his old friend’s theatrical TV performances, but then realized his admissions were generating negative headlines and breathing “new life into the Daniels story.” The president has suggested to aides that Giuliani be “benched” if he keeps setting new fires.